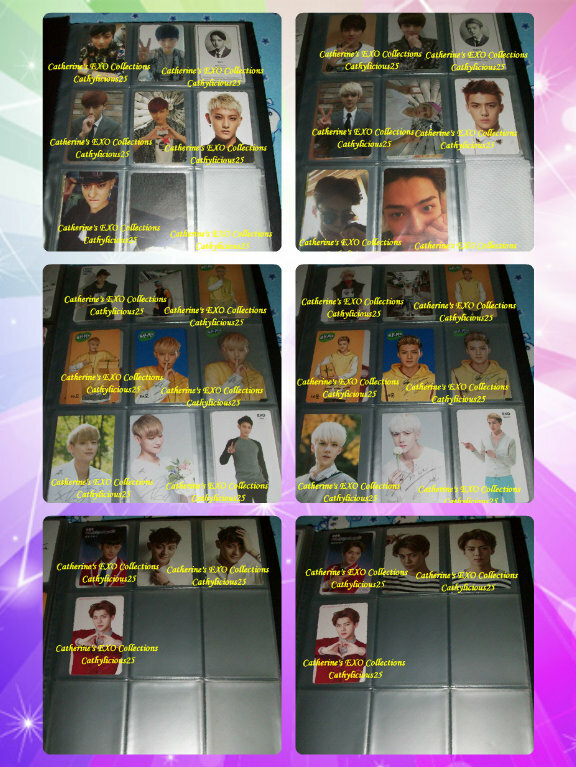 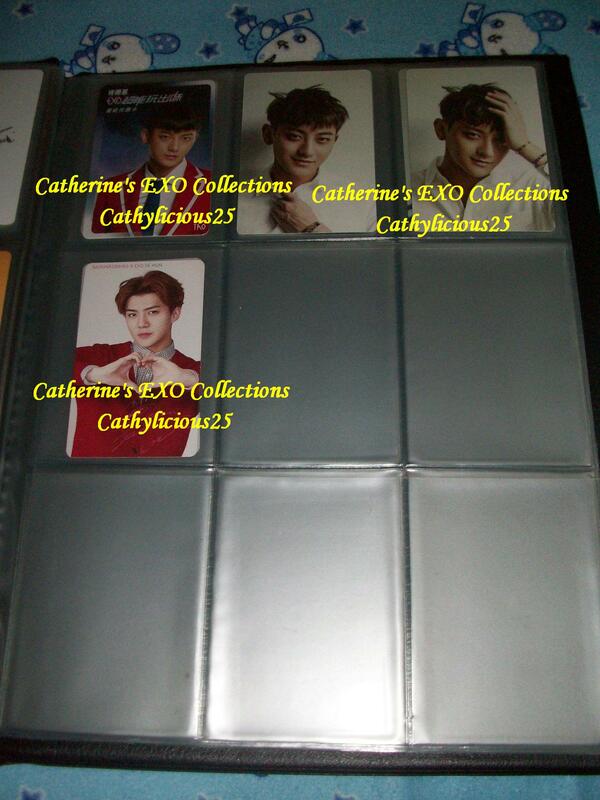 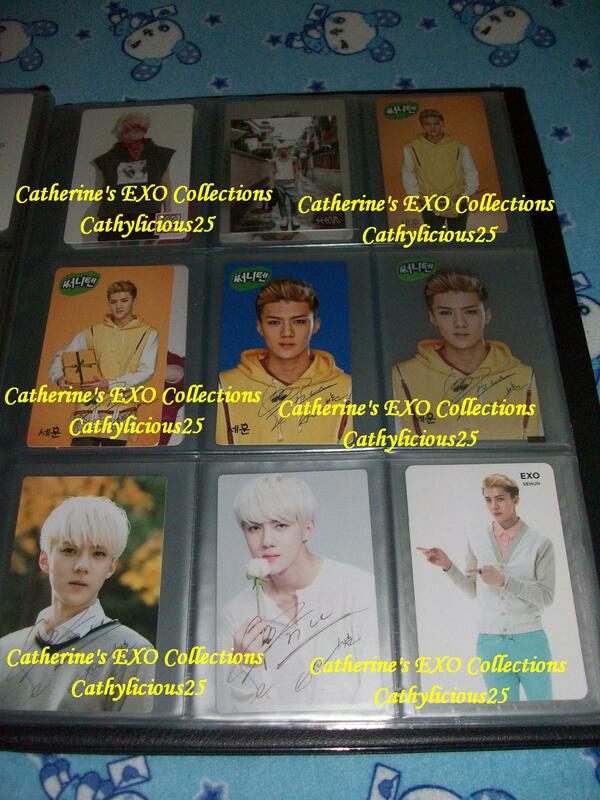 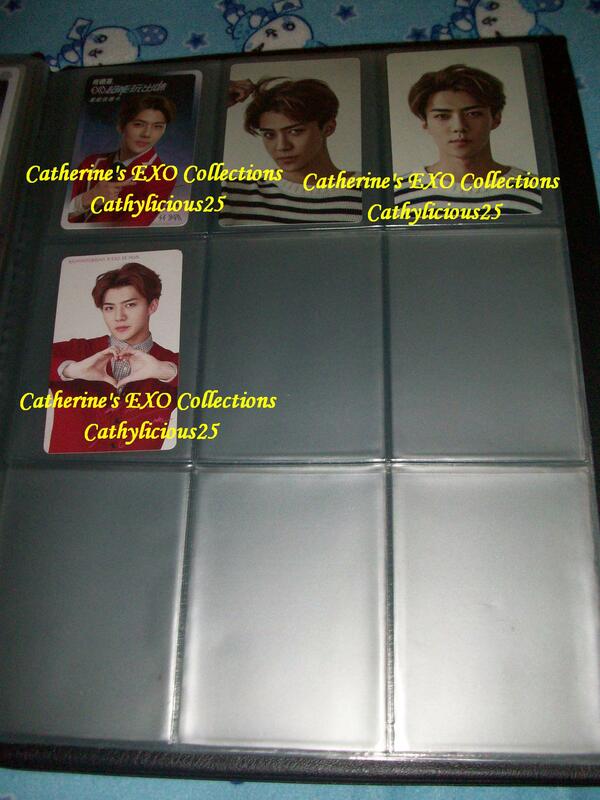 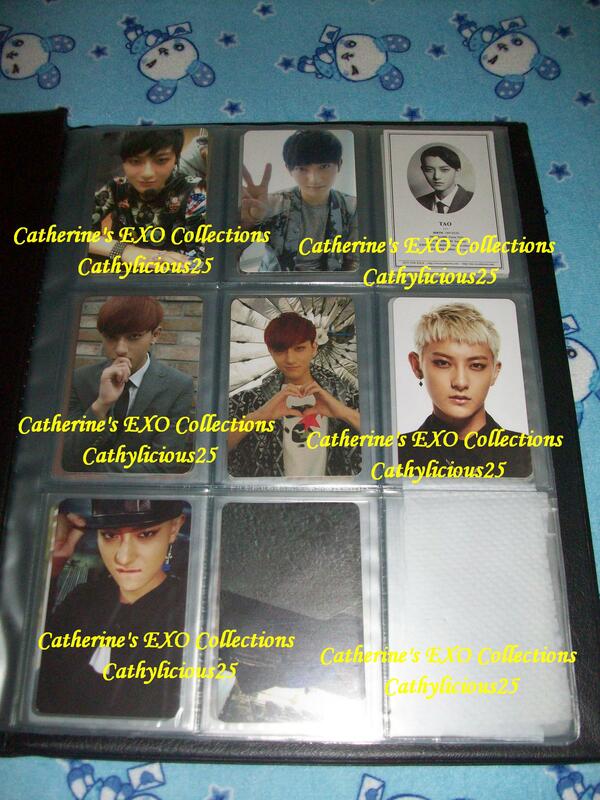 I love collecting Tao and Sehun’s photocards. 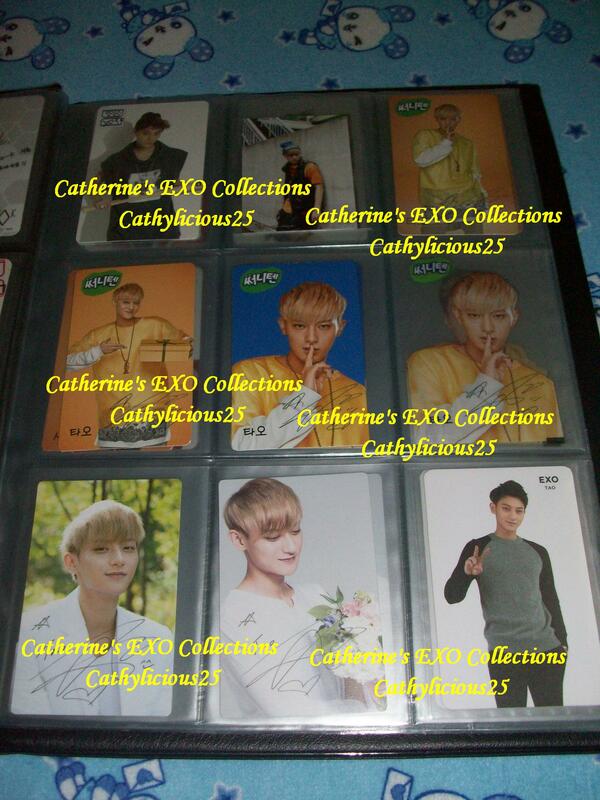 It was just a hobby before but now I think it is my biggest addiction. 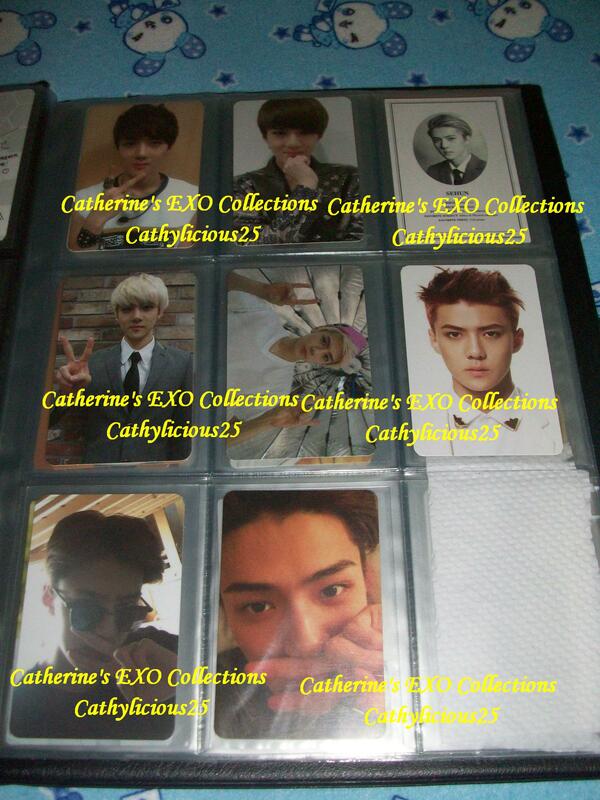 So far, I think I have all of their photocards.